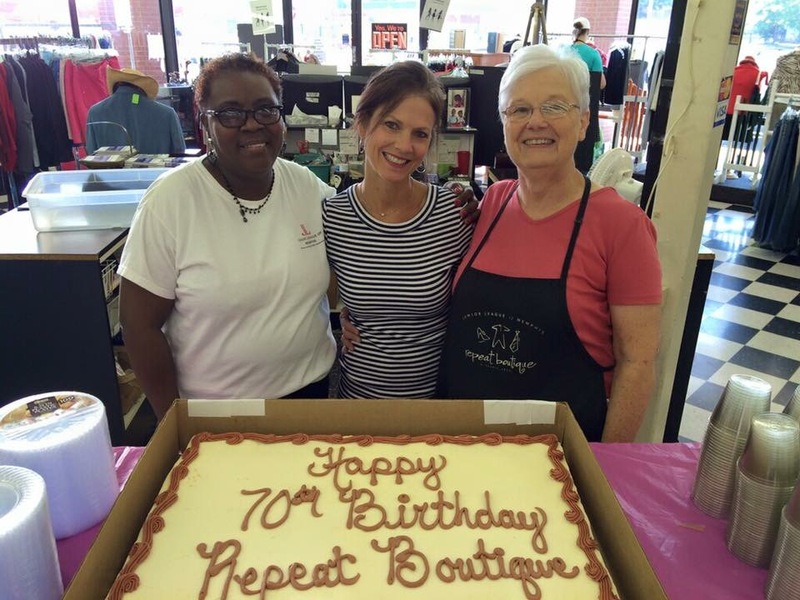 The Junior League of Memphis Repeat Boutique recently celebrated its 70th Birthday, which was highlighted with a sidewalk sale on Saturday, Aug. 29. The JLM is so fortunate to have amazing staff members who serve as the face of our organization to the community who shops at the store. We recently sat down with Gracie Tuten, Repeat Boutique Manager to hear first-hand her experience and how the store has grown during her time with the organization. Gracie, who started her career at Goldsmith’s as a store manager for 20 plus years, has been with the Repeat Boutique since June 2005. 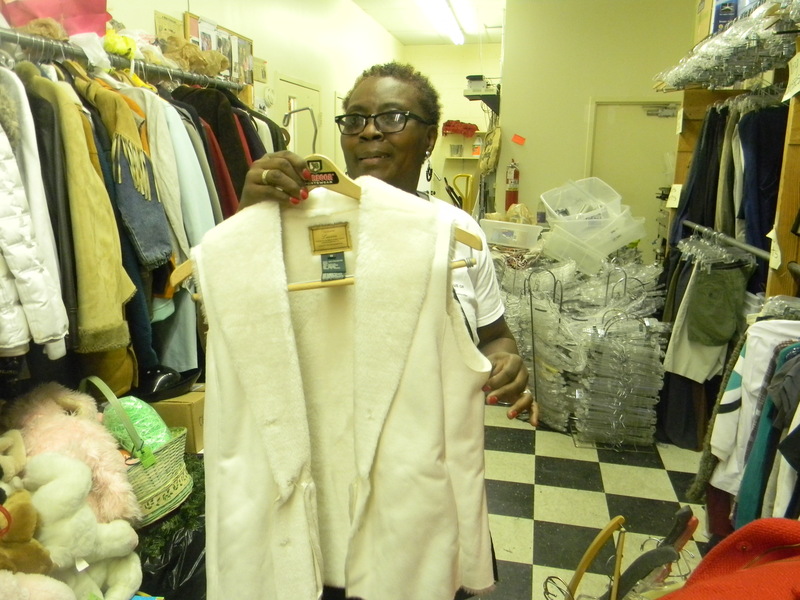 She and Jackie Jefferson, JLM Repeat Boutique Assistant Manager, have been instrumental in the improvements and success of the Repeat Boutique. 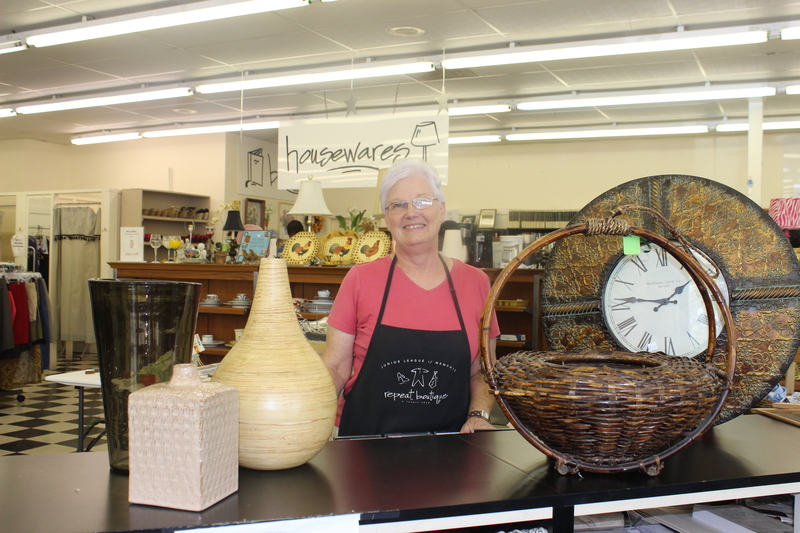 She and Jackie were responsible for re-organizing the shop when they both started more than 10 years ago. 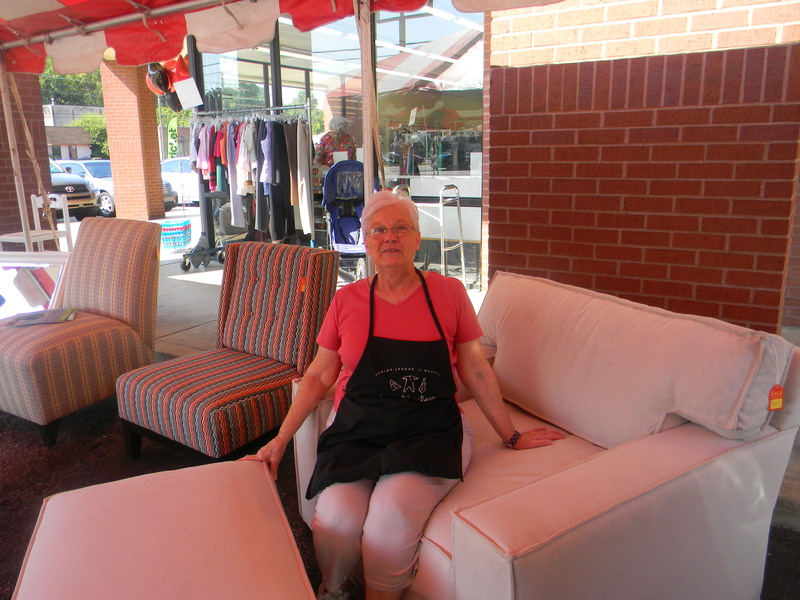 Gracie says, “nothing was organized; we received permission to sell all of the furniture [off the store floor] that wasn’t being sold and gave the shop a facelift.” They began to group items by business – women’s, men’s, children’s, toys and housewares. 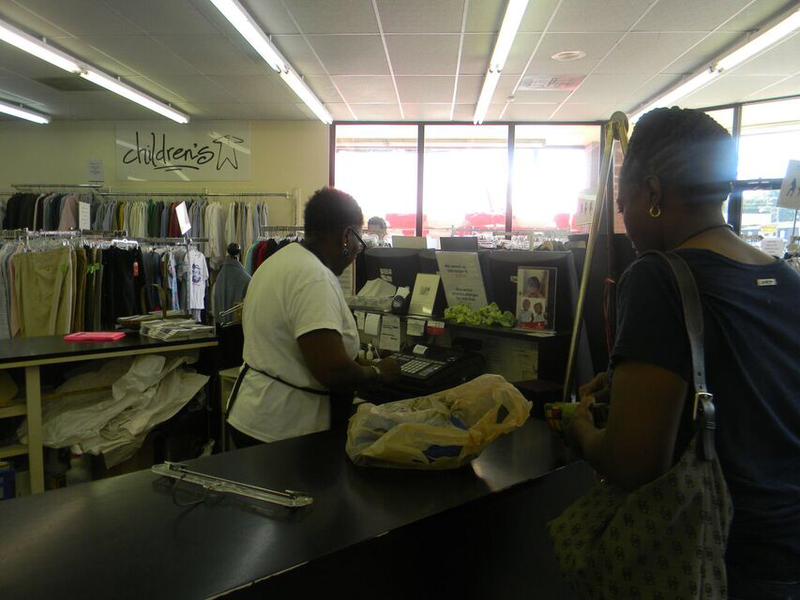 Not only has the store grown, but the customer base has grown too. Regular customers come in every week with some coming in daily – who Jackie and Gracie both know on a first-name basis! Nov. 14: Just For Men Men’s suits, blazers, slacks, shorts, shirts and shoes are the special in November. We will also be featuring accessories such as briefcases, hats, ties, bow ties, pocket squares and wallets, so come check it out! Dec. 5: Let’s Fill Santa’s Sack! Get in the spirit of the season and get shopping! This sale features brand NEW children’s toys, so make sure to stop in and get something special for everyone on your list. 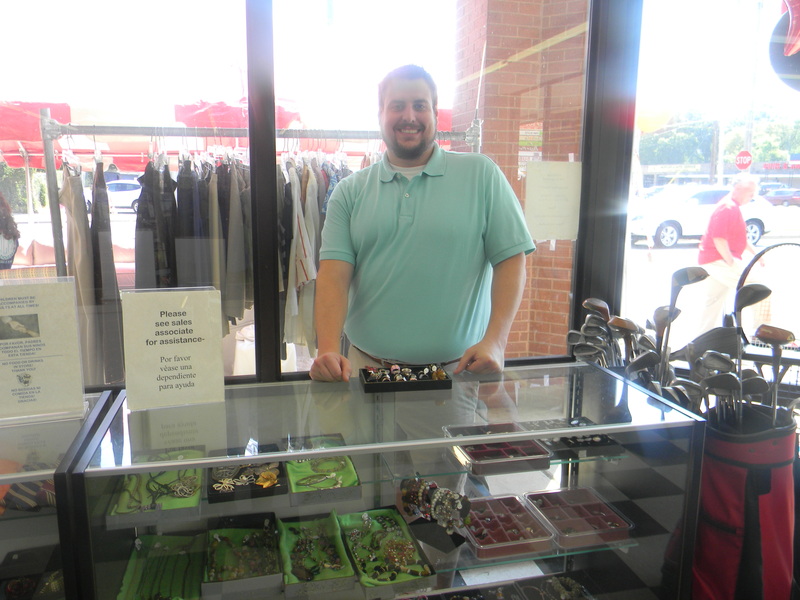 Hours: Tuesday-Saturday, 10 a.m. – 5 p.m.